Copies of the NEON Book are now available for purchase from Cambridge Scholars Publishing. 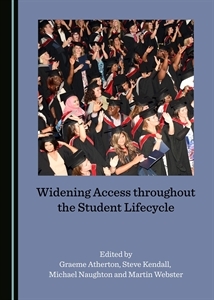 The book brings together leading contemporary thought and research on how to address inequalities in participation in HE across the “student lifecycle”. 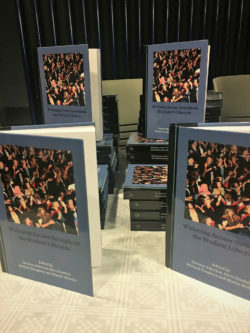 It highlights a broad range of widening access practice, including chapters on financial support, mature students, pedagogy, part-time study and evaluation techniques. In concluding, it argues that there is a need for widening access professionals, with an in-depth understanding of the learners with whom they work, operating at each stage of the students’ journey. This means that there is a crucial role for regional and national networks to enable these professionals to share practice and facilitate greater collaboration across the education sector to improve equality in higher education.